There is nothing that says summer fun at the beach quite like a pair of boardshorts! While they were originally invented for surfers way back in the ‘50s, today, this comfortable but practical pair of shorts can be seen gracing boardwalks, poolside bars, and beaches all over the world. In this article, we are going to take a deep dive—pun intended—to look at one of the most popular models of boardshorts out there, which is the Waterman Boardshorts from Tormenter. We will highlight its key features, weigh up its pros and cons, and ultimately, help you decide if it is the real deal or not. 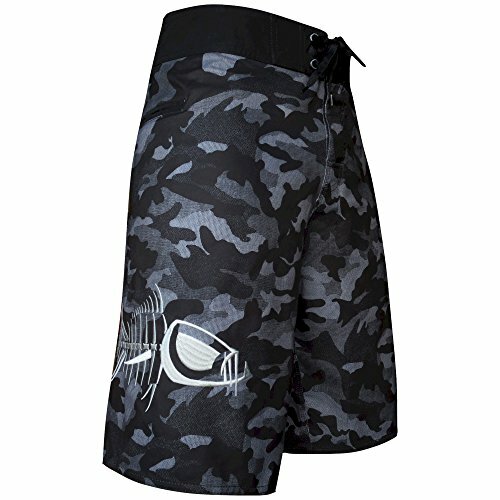 The Tormenter Waterman Boardshorts is a pair of boardshorts boasting a design that has a number of interesting features. This pair is equipped with no less than five built-in pockets. Two of these pockets are dedicated to fishing supplies—one is designed to hold tackle, and the other is designed to hold fishing pliers. These shorts are constructed using a tough yet comfortable cotton/polyester blend that is designed to be especially quick-drying. The construction is rounded off with a saltwater-resistant zipper as well as triple stitching at all the seams for added toughness. The Tormenter Waterman Boardshorts come in nine different styles, ranging from an understated all-black coloring to an eye-catching royal blue. In fact, they even come in grey-and-blue-toned camouflage patterns. Because of the fishing-specific pockets, it is easy to say that these shorts are best suited for fishermen. That is certainly true, and if you are a fisherman, you definitely won’t regret this choice! At the same time, they are also rugged enough for surfing, since they are strong enough to survive frequent submersion in saltwater. They are also attractive enough to be suited for wear in casual locations like poolside bars or even just for lounging up and down the beach. For every purchase of the Tormenter Waterman Boardshorts, you get one pair of premium-quality boardshorts that is designed to last for years. That’s it! Sizing-wise, know that Tormenter uses traditional waist sizes, so it should be easy to select the right size that will fit you. As mentioned earlier, these shorts come with its own set of interesting features. Starting with the pockets, there are five in total, and they are all reinforced. The large side pocket is designed for a pair of fishing pliers, while the tackle pocket is designed to hold fishing tackle without damaging the shorts, which are both very useful features. The pockets are slimline and tucked into the body of the shorts too. This stops them ballooning out and causing drag when you swim. It’s a bit of a shame, though, that the pockets only close with Velcro and none of them are zippered. The whole design is very durable and the fly, which is zippered, is made of saltwater-resistant materials. Speaking of materials, the cotton and polyester blend the shorts is made of is designed to be both comfortable and quick-drying. A 10.5-inch inseam is a little shorter than a traditional boardshorts design. These shorts are, therefore, going to sit roughly at knee height on most men. Again, this is a little higher than the traditional design would sit, but it does make them a better-looking pair for casual and on land situations. Add to that the trademark Tormentor visuals, and you have a pair of shorts that simply look fantastic! Naturally enough, wearing shorts is pretty straightforward! Put one leg through one hole, put the other through the opposite hole, and away you go. One question that has always hung around boardshorts, however, is what to wear underneath. Some people prefer to go commando, while some will go for Speedos or even a jock. The truth is that this really is a personal preference. This kind of shorts is certainly thick enough that you can happily wear them—and swim in them—with nothing underneath. For walking around on land, though, you may like a bit of extra support. However, broadly speaking, the decision is all up to you. As we said above, this is a multi-purpose design in that you can use it on many occasions. If anything though, it does lean more toward either fishing or casual wear. 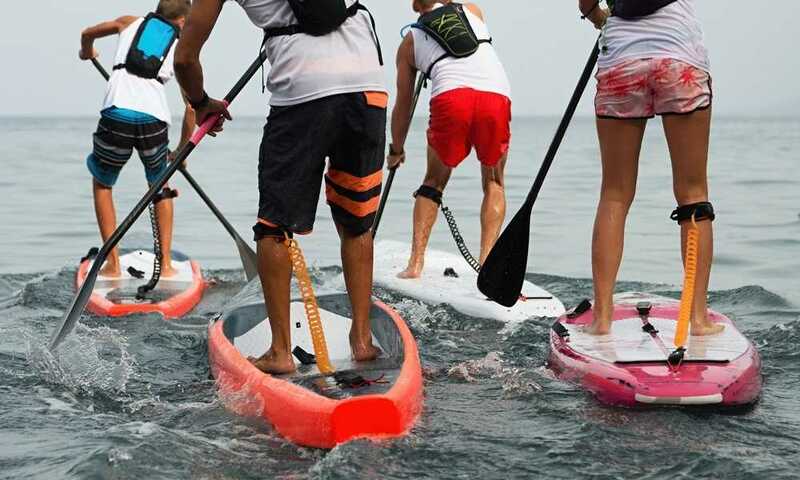 As such, it lacks some of the features of a pair of shorts that is intended for the boardshorts’ original purpose, which is riding the waves on a surfboard. If that is more your scene, you could check out these 4×4 boardshorts. They are also made by Tormentor but are designed to be far more flexible, with a stretchy material that allows for far more movement. 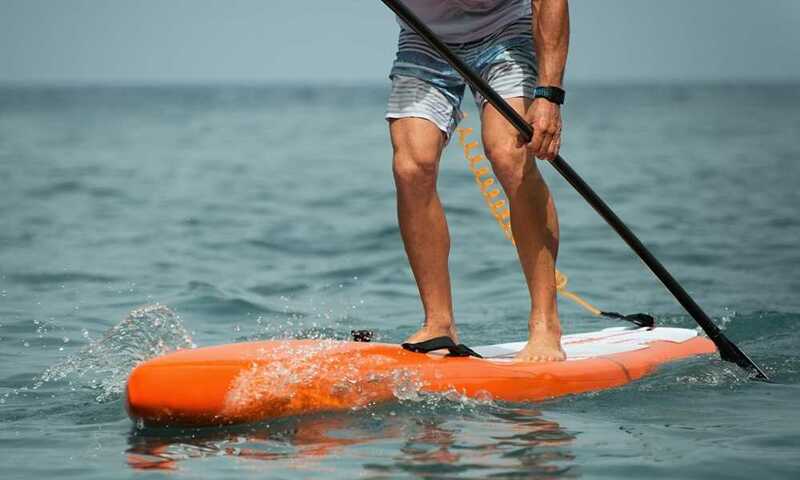 They are also a little longer, and this length, combined with the material’s flexibility, making them the better choice for those who are looking for a pair of shorts purely for surfing. 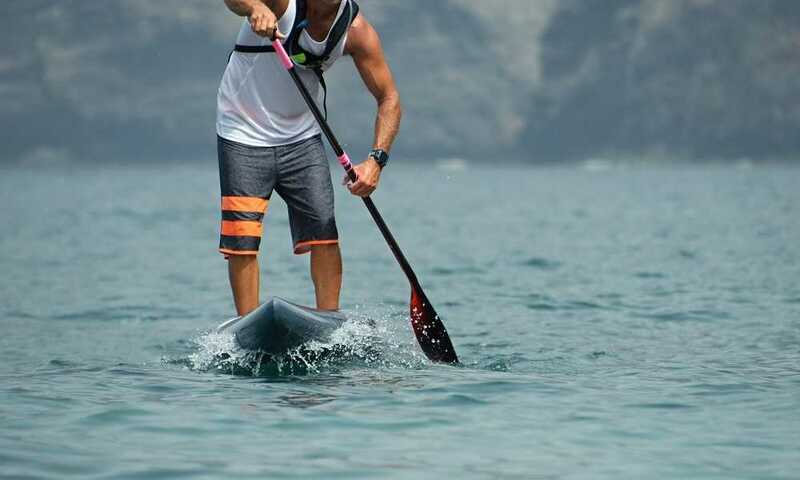 The Tormenter Waterman Boardshorts is a great pair of shorts if you are looking for a design that is perfect for fishing off a boat, paddling in the ocean, or perched on a beachside bar stool. They are strong and tough enough to stand up to the physical side of beach life while boasting a design that will blend in (or stand out!) exactly as much as you need. Tormenter already has a great reputation for producing premium boardshorts, and they more than live up to that reputation with their Waterman Boardshorts. How about you? Do you think this is the right pair for you?